From three star rated properties right through to four and half luxury properties, there is much to decide between when booking your accommodation in Apollo Bay. Overnight, for the weekend, a family break with the kids, honeymoon, wedding or special occasion will all be perfect when spent in Apollo Bay. Located along The Great Ocean Road 112km south west of Geelong, Apollo Bay is city mixed with a laid back surf lifestyle as well as a bohemian feel with its music, cultural and local arts roots that are very strong throughout the seaside community together with the foreshore cafes, waterfront dining and surf beaches. 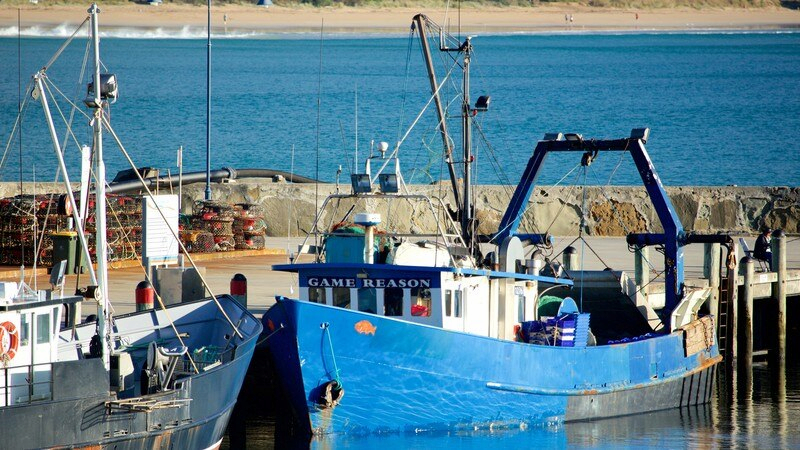 Scattered throughout Apollo Bay you will find many different kinds of accommodation that enhances the natural feel of the city and will be the ideal place to call home as you discover and experience all that this seaside has to offer. Families often opt for the cheaper side when arranging their accommodation and with some excellent well placed and well facilitated caravan parks you can stay in style with all of the creature comforts of home. Hot showers, toilets, BBQ areas, swimming pool, playground to keep the kids entertained, kiosks, tour desk and laundry along with shady and grassed sites and close to everything this can be a great accommodation option for all travellers. There are also cottages and cabins by the seaside, beachfront units with private views from your balcony, one, two and three bedroom apartments fully self contained and stylish penthouses that offer that something extra for a memorable trip away. 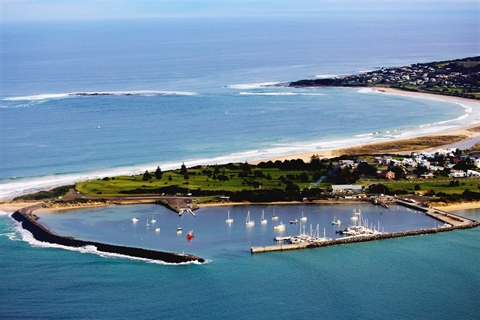 Apollo Bay has resorts with their own swimming pool, spa, sauna, gym room, restaurants and bar area, bed and breakfasts with ocean views, holiday homes with close proximity to the beaches and town attractions, and hotels and motor inns that provide comfortable accommodation at a great price. Backpackers will find cheap accommodation at many of the accommodation properties along with backpacker hostels that offer dorm room, double and twin rooms along with well maintained communal amenities. 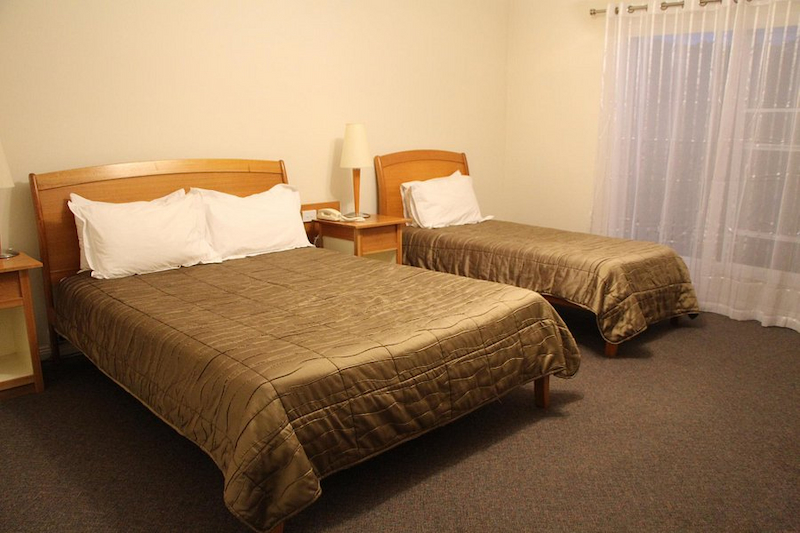 Make sure you book your accommodation well in advance before your travel date as Apollo Bay is a very popular tourist destination and when booking why not enquire about the great deals, specials and holiday packages that can include your holiday accommodation, meals, tours and more all for the one affordable price. Everything can be arranged and pre booked before you even begin your trip so that there will be nothing to think of when you are away! 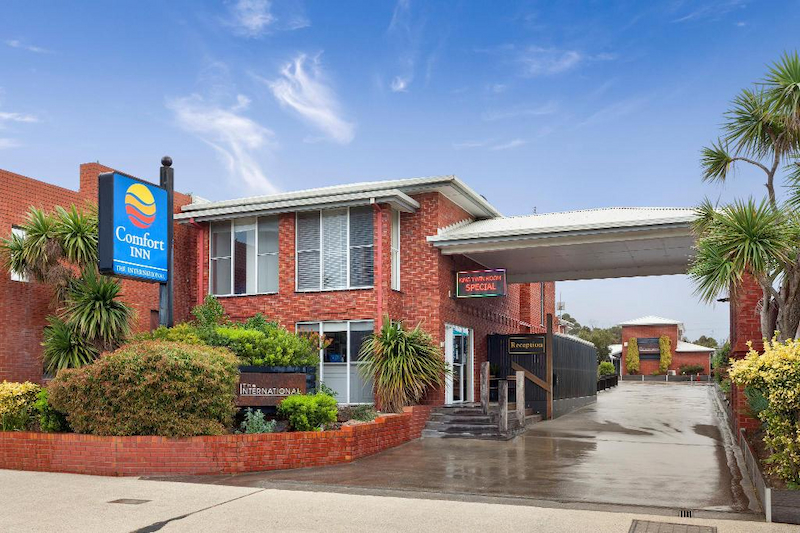 Apollo Bay caters for even the most discerning traveller with its variety of accommodation, so why not find out about the array of places that you can stay at, choose which one best fits you and your budget and start packing your bags. It will be a vacation that you will wish never had to end. 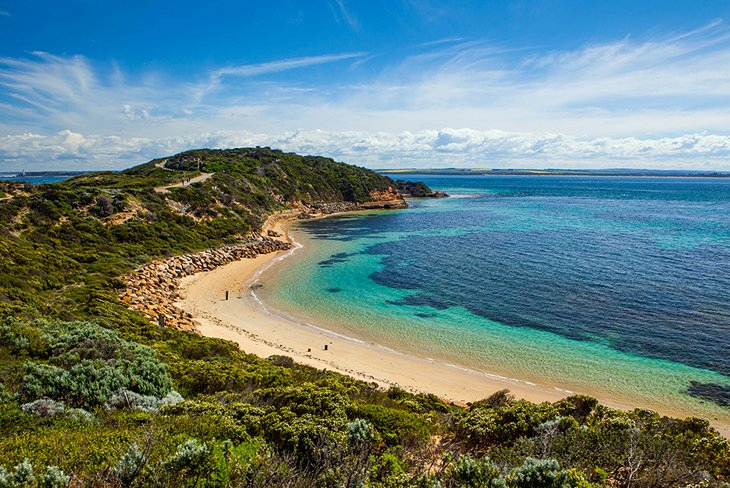 Perhaps a holiday of seclusion or a trip filled with adventure, somewhere to bring the kids for a family holiday or even a honeymoon will be best achieved in Apollo Bay and your accommodation will place you in an idealic position to discover its many spoils, natural attractions and rugged coastline.